A look at everything included in the new v5.10 update for Fortnite. The v5.10 update in Fortnite is scheduled to release tomorrow, August 1, at 5 p.m. (PST) and 8 p.m. (EST). 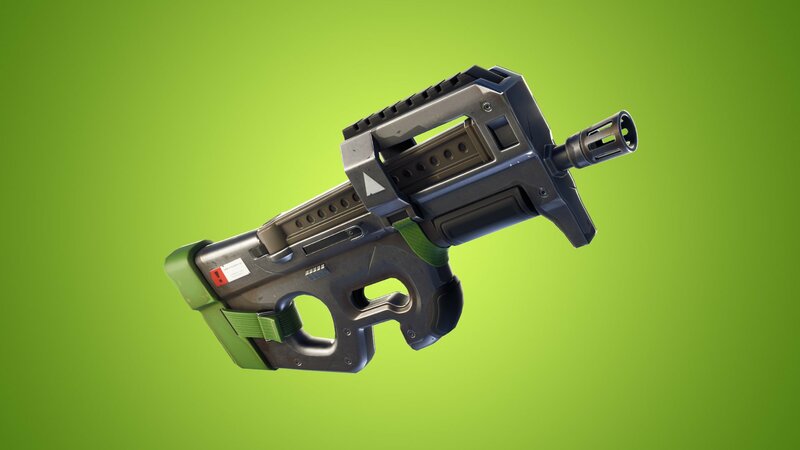 Included in the v5.10 update is a new gun, the return of an old gun with added modifications, and a new Fortnite game mode. 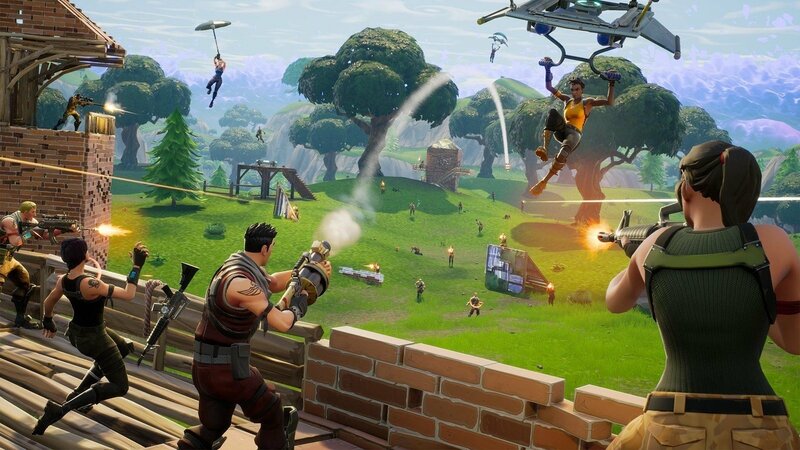 Today, Epic Games released a new blog post detailing what players can expect when the v5.10 update goes live. The new game mode is certainly one of the most exciting inclusions in the v5.10 update. 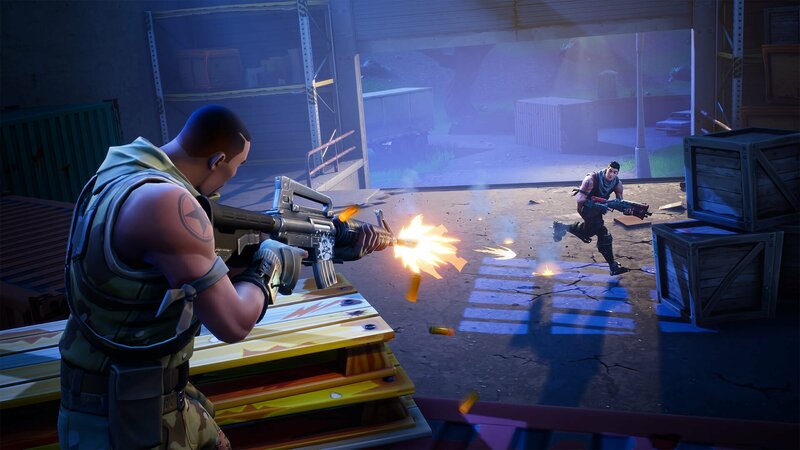 The new limited-time mode coming in Fortnite’s v5.10 update is called Fly Explosives. This mode gives players jetpacks and weaponry is limited to explosive weapons only. The jetpack will feature increased fuel regeneration rates and decreased fuel burn rates, which means players can stay airborne longer. Epic notes that Fly Explosives matches will be under 20 minutes in length thanks to lowered between-storm wait times. 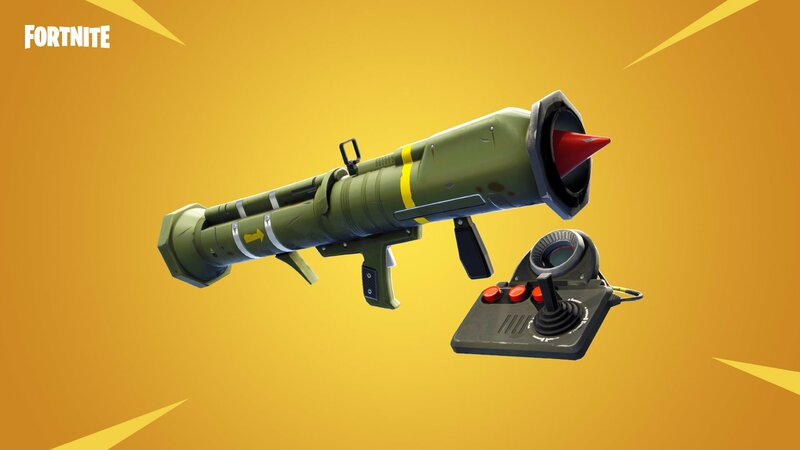 Meanwhile, the Guided Missile is returning from Fortnite after its removal in April. Alongside the return of the Guided Missile, a new weapon is being added in the form of the Spyglass Sniper Rifle which comes as part of the Flintlock Weapon set. For more on what you can expect from the v5.10 update in Fortnite, read on for the summarized patch notes! You can read through the full v5.10 patch notes in the latest blog post from Epic Games. Alternatively, we’ve summarized the Fortnite v5.10 patch notes below with some of the most notable changes, additions, and updates. New default keybindings for new players. All keyboard layouts will continue to default to the QWERTY bindings for new players or those who reset their back to default. Changed countdown timers to display more useful information. Shows hours left instead of days when under 72 hours. Shows hours: minutes: seconds left when below 13 hours. Double clicks now register as two clicks on a button, allowing for faster navigation through Next/Previous type buttons. Compact SMG added. Available in Epic and Legendary variants, 23-24 base damage, uses Light Ammo, 50 round capacity. Improved handling of collision when building pieces are placed right on top of a player. Autorun can now be used while in vehicles. Fixed a logic issue in the autorun canceling code. All Terrain Kart (ATK) audio improvements. Audio panning logic for Switch has been changed. Sources panning from one side to another will be more dramatic. The Game Mode Select screen now sorts in the following order from left to right: Solo, Duo, Squads. Fixed an issue preventing players to select nothing as an Outfit and Back Bling. Added new placeable individual quick bar buttons to the HUD layout tool. Can be set to either locked Combat, locked Build, or Automatic mode to switch based on the player’s currently selected mode. Fixed texture streaming issues with the battle bus. Audible pops will no longer occur on iOS during loading screens and gameplay. To read the rest of the Fortnite v5.10 patch notes, be sure to check out the official post from Epic Games. In the meantime, what do you think of the latest Fortnite patch? Are you excited that the Guided Missile is returning, or are you more interested in checking out the new Spyglass Sniper Rifle? Let us know down in the comments below, and be sure to check out some of our other Fortnite content including the possible leak of the third Twitch Prime Pack, and the news that McFarlane Toys is creating new Fortnite collectible figures.